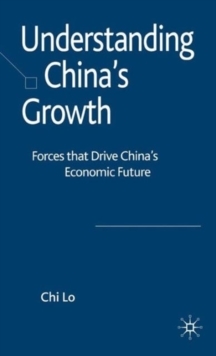 The biggest causes of dissatisfaction in the current analysis of China's mega trends is the lack of serious economic research effort. This has resulted in confusion and misunderstanding about the development and direction of mega trends and blind acceptance of these trends. 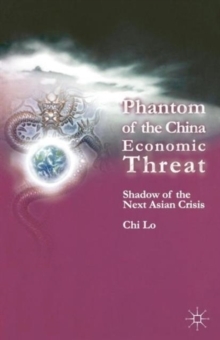 This all leads to potentially erroneous business and policy decisions and reactions to the emergence of China. 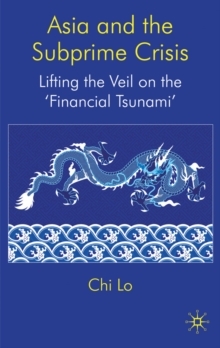 This new book examines the structural forces behind mega trends in China, refuting conventional wisdom and demystifying media and market hype. 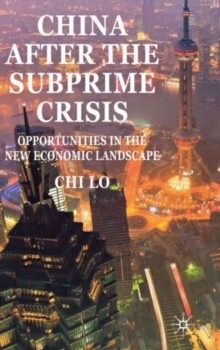 It aims to bridge the gap between the East and the West, and academic and market studies of China by examining China's macroeconomic mega trends through the lens of rigorous economic research and evidence and taking a critical approach to question and assess the evolution of these mega trends. 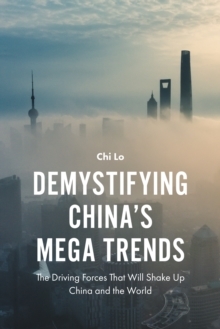 Coverage of China's mega trends in this book is not meant to be exhaustive, as new trends will emerge over time and the existing trends will keep on evolving.